Oscar-winning writer and producer Ben Affleck has been chosen to don the cape in the upcoming and yet-to-be-titled Batman-Superman film, according to Warner Bros. Studio. Affleck will replace Christian Bale, who played the role for three films straight and announced that he wouldn’t be reprising the role following last year’s “The Dark Knight Rises.” Warner Bros. reportedly wanted to cast an aged Bruce Wayne who was in his early 40’s, and already a seasoned vigilante. 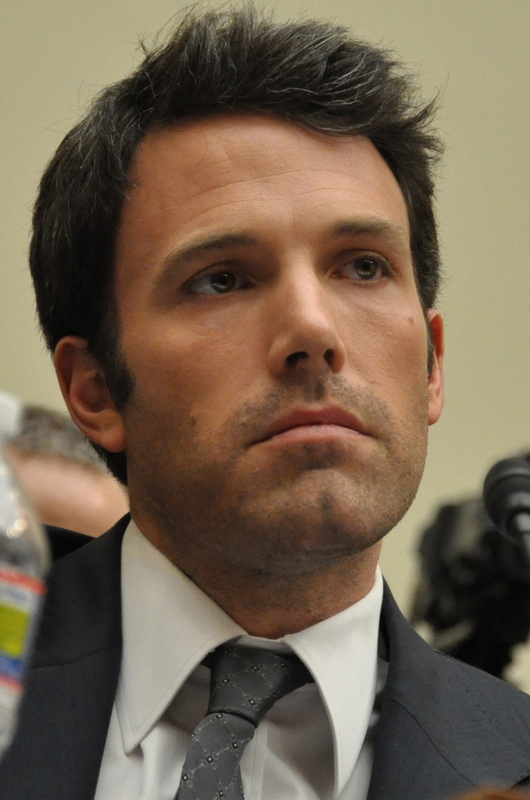 The news of Affleck’s casting has sparked some criticism – anybody remember “Daredevil”? – especially because Affleck was never mentioned in the numerous lists of Hollywood’s leading men who were speculated to take the part. However, it does appear to be something much more than what it seems to be; Warner Bros. apparently wanted Affleck at one point to direct the upcoming (but yet so far away) “Justice League” movie, which will apparently be set in the same universe. The Batman-Superman film will reunite Snyder with producer Christopher Nolan and screenwriter David Goyer and will hit theatres on July 17, 2015.